Clauw DJ. 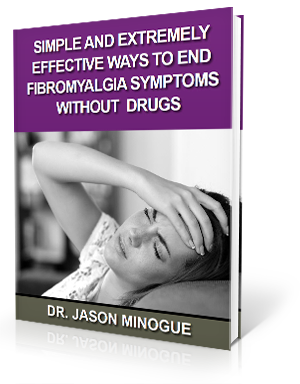 Fibromyalgia: an overview. Am J Med. 2009; 122(12A): S3-S13. Light, A. R., Bateman, L., Jo, D., Hughen, R. W., VanHaitsma, T. A., White, A. T. and Light, K. C. (2012), Gene expression alterations at baseline and following moderate exercise in patients with Chronic Fatigue Syndrome and Fibromyalgia Syndrome. Journal of Internal Medicine, 271: 64–81. doi:10.1111/j.1365-2796.2011.02405. Kent C. Models of vertebral subluxation: a review. J Vertebral Subluxation Res. 1996;1:11–17. 10.